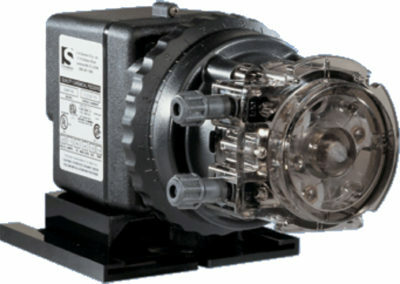 Stenner chlorinator pumps are the brand we prefer. This is mainly because in this brand, the chlorine is pushed through a tube by rollers instead of pumped through the pump. Since chlorine is a caustic chemical, the less contact with any electronic component the better. 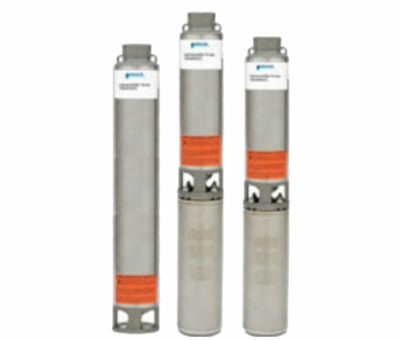 We have used many other brands in the past, but Goulds brand submersible pumps are what we prefer to use. 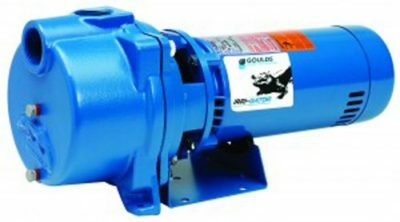 Whether it is a single or three phase pump, Goulds brand pumps seem to last longer than other brands. We service any brand of centrifugal pump, single or 3 phase. But if it’s replacement of the pump that is needed, then we suggest replacing it with a Goulds.